Cement Based Self-leveling Compound suitable on cement and gypsum based substrates. Designed for fast leveling in interior and exterior areas. 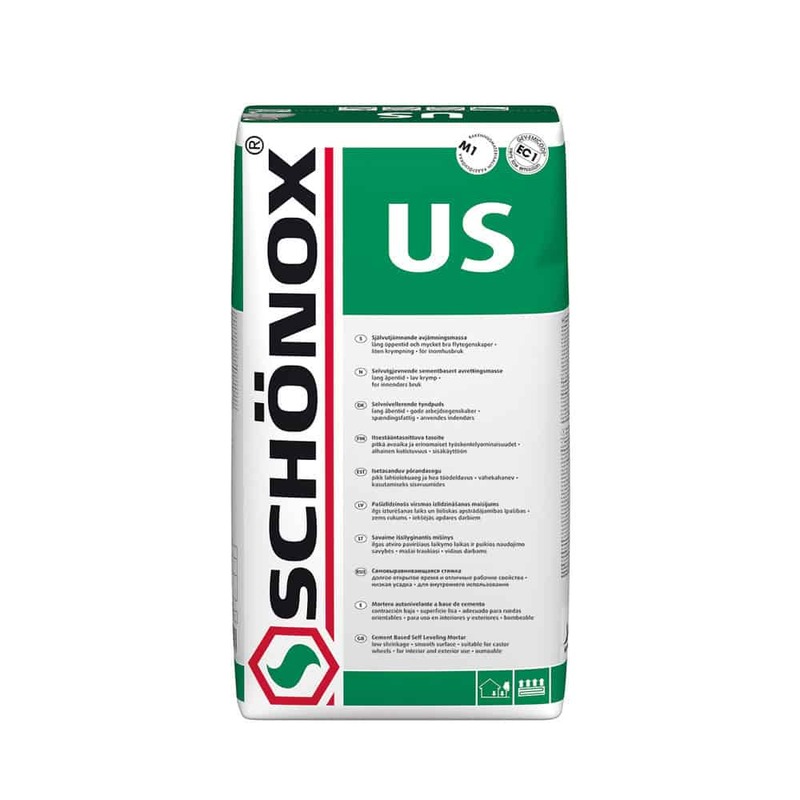 Schönox US can be installed above 1/8″ up to 3″.